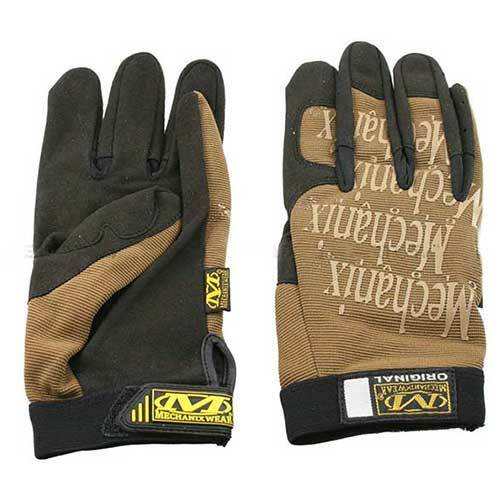 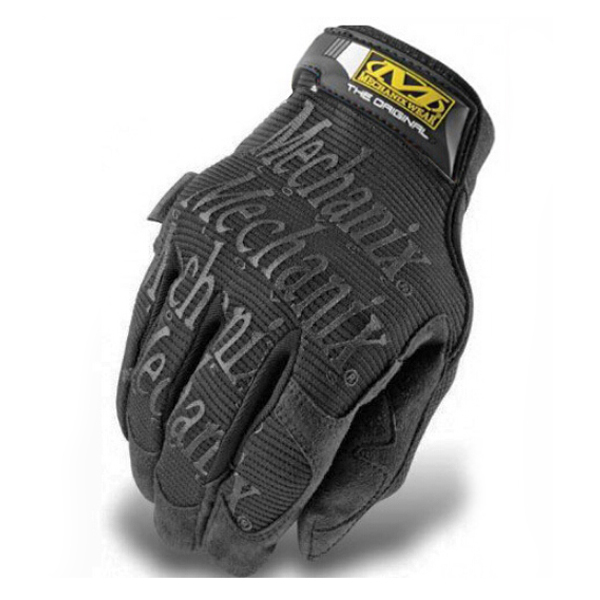 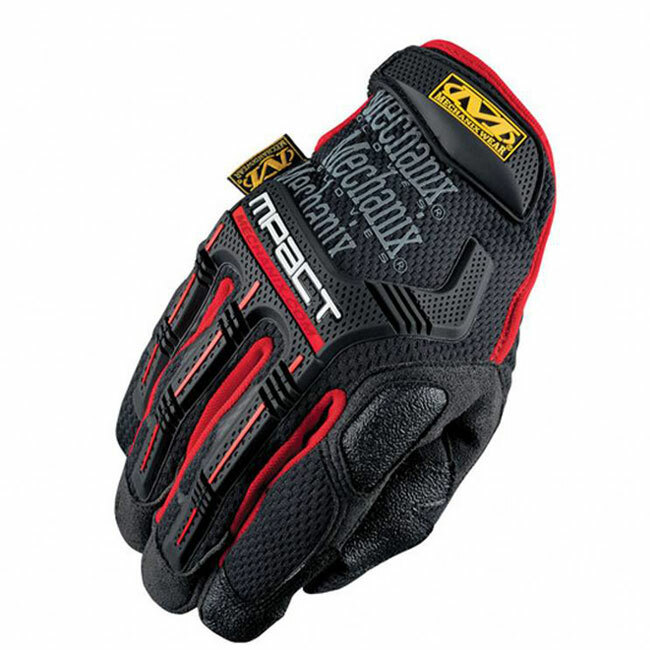 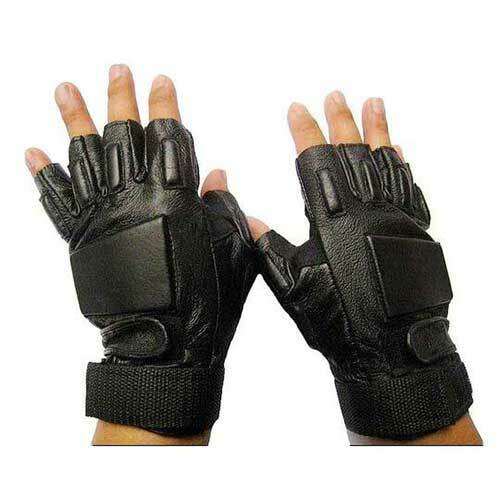 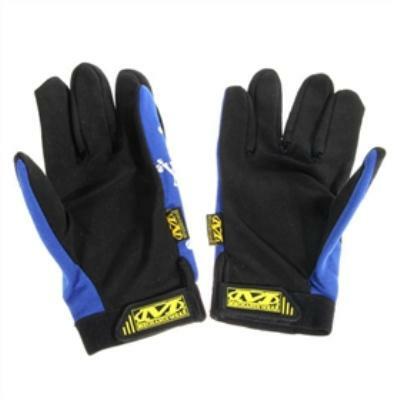 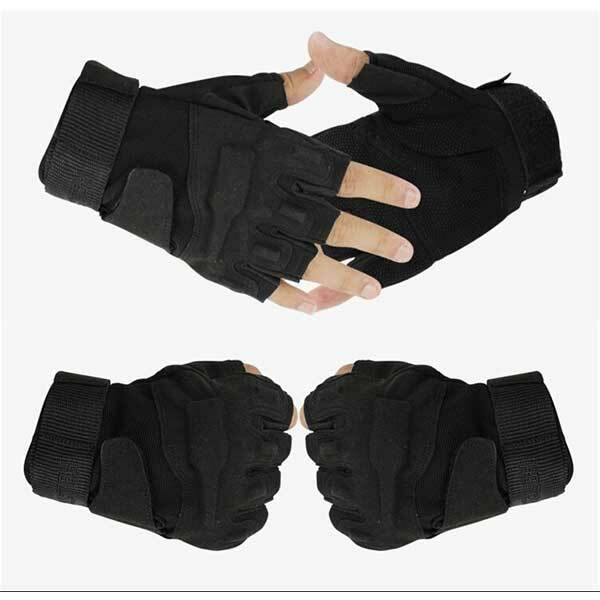 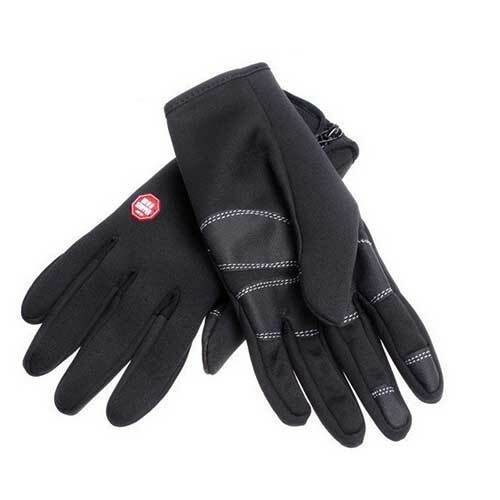 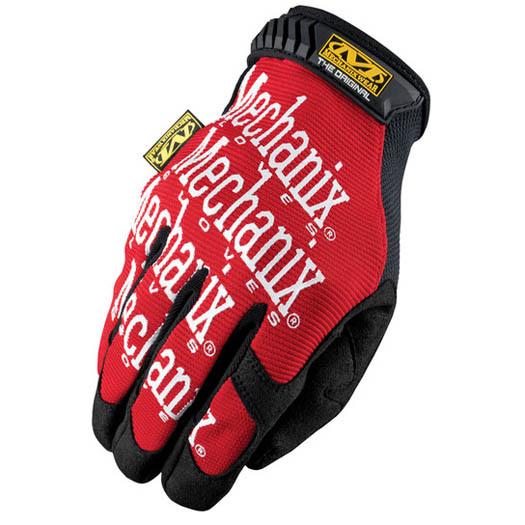 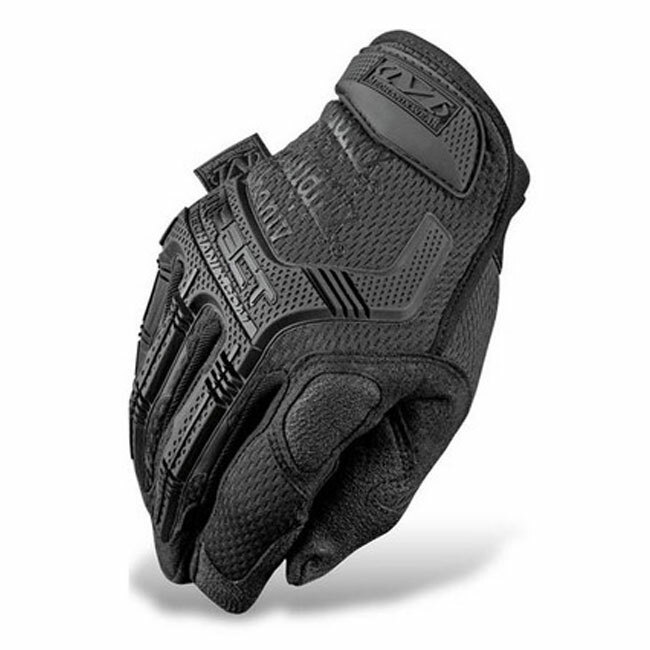 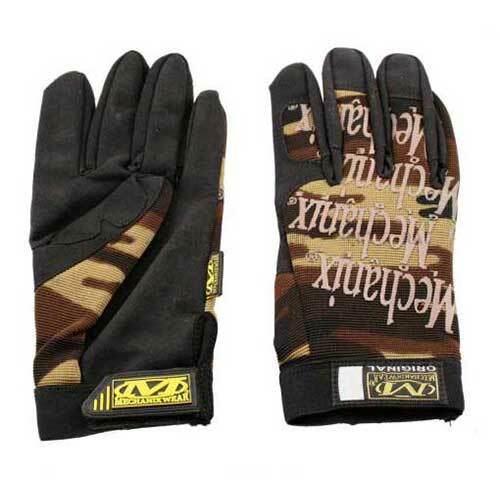 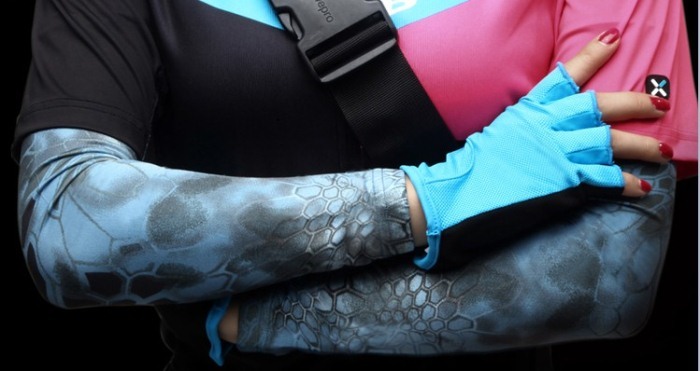 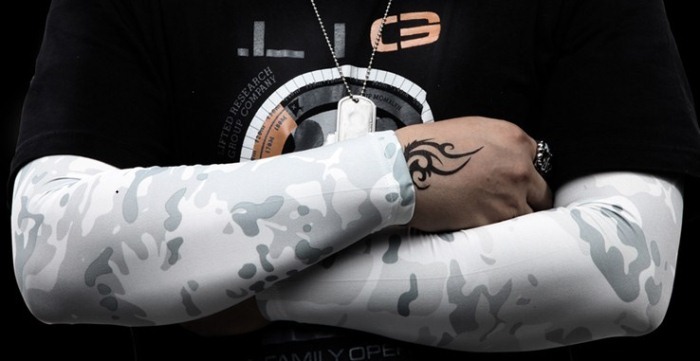 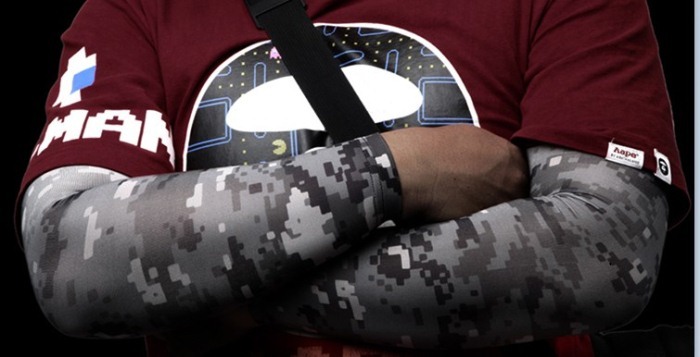 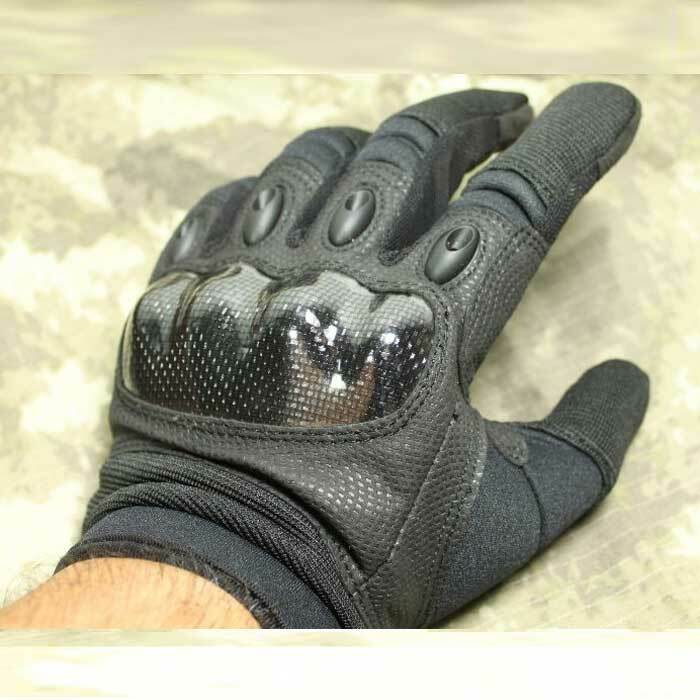 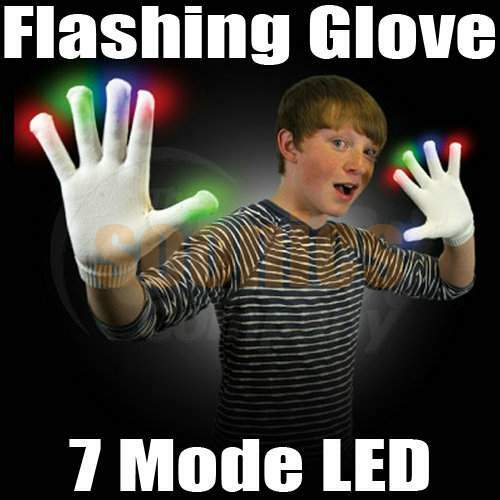 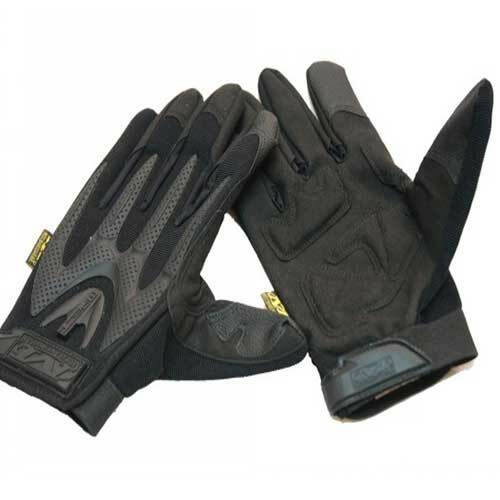 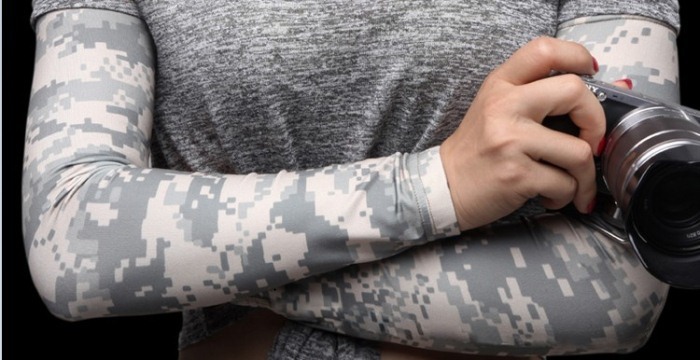 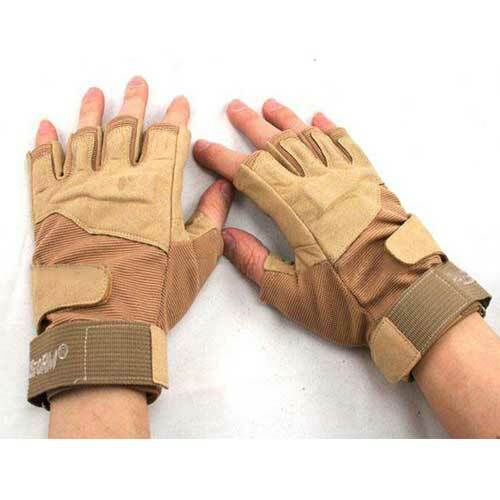 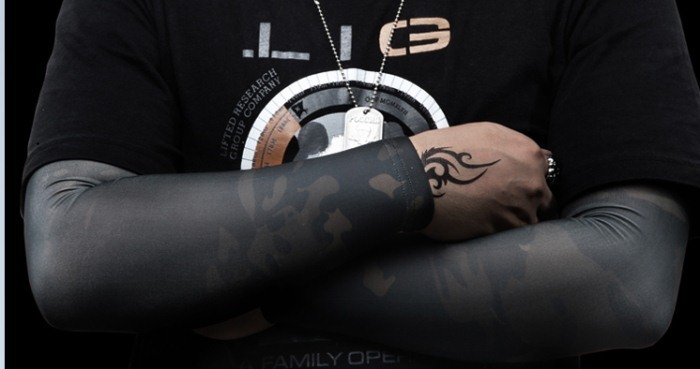 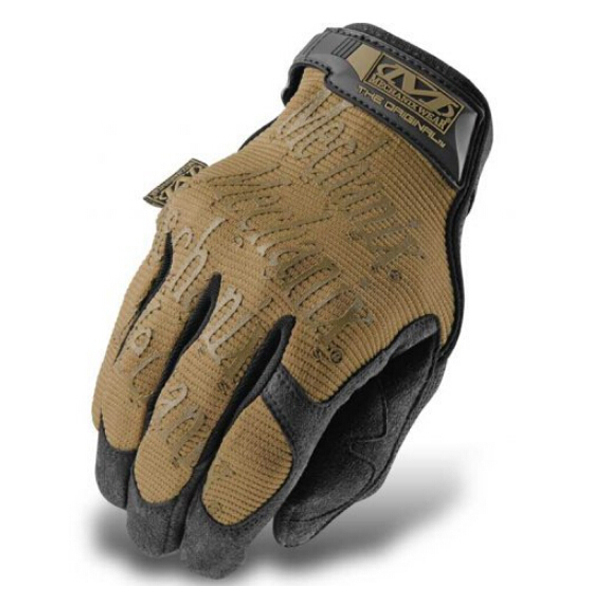 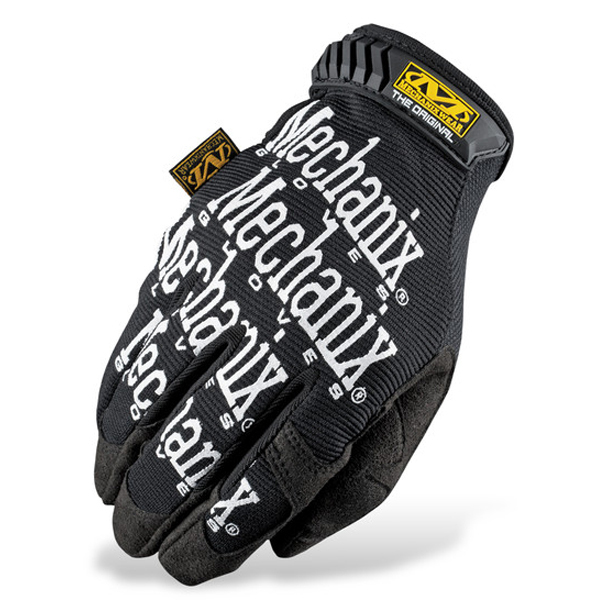 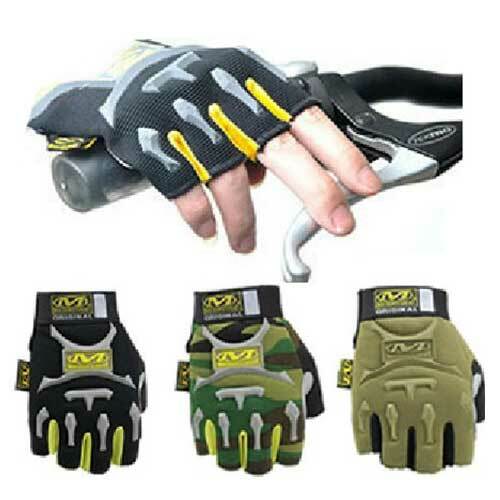 Tactical Gloves provide protection to the user's hands in multiple ways. 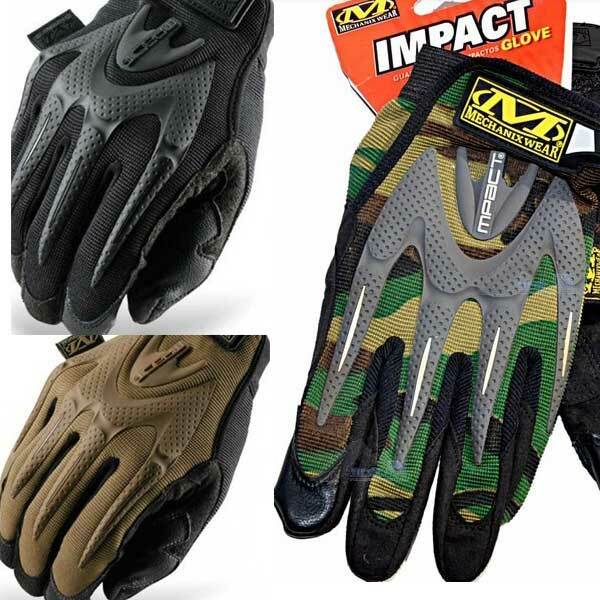 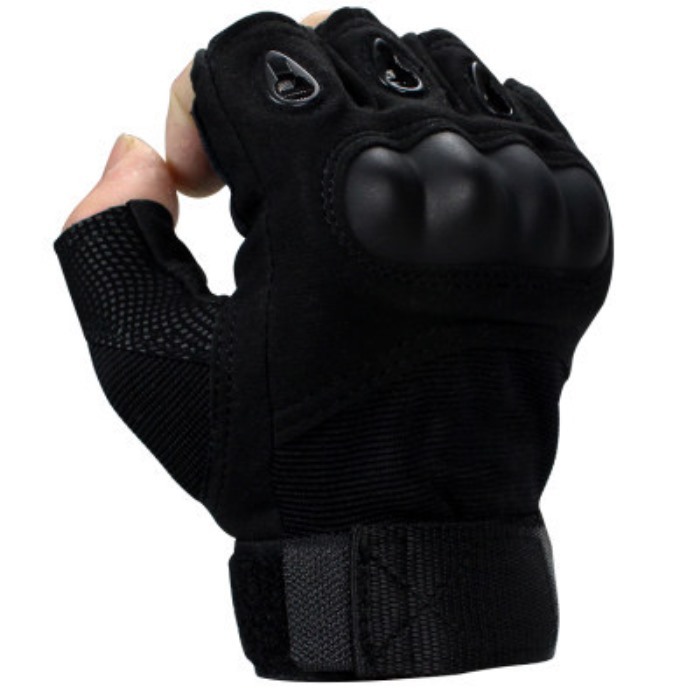 Find the hand protection from abrasions and punctures you need from our selection of outdoor and airsoft tactical gloves. 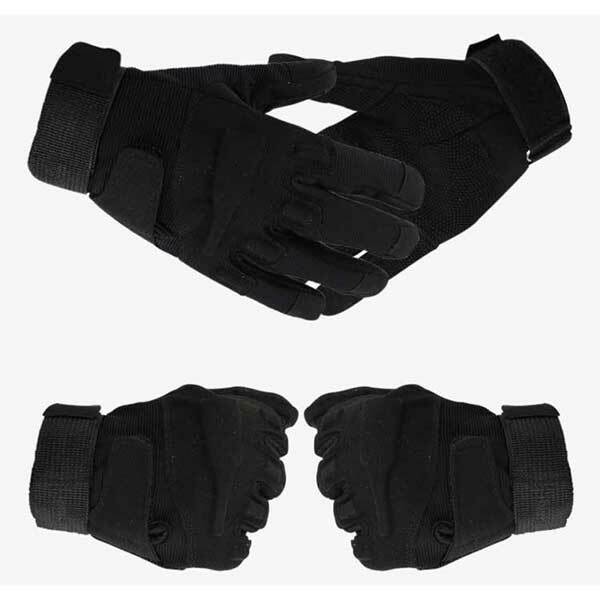 Tactical Gloves provide protection to the user's hands in multiple ways. 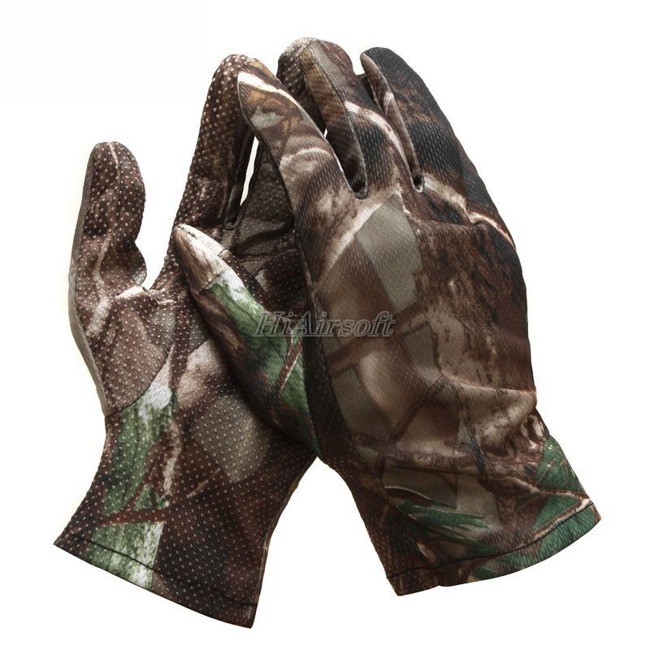 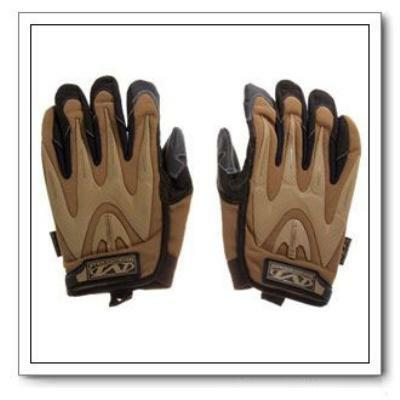 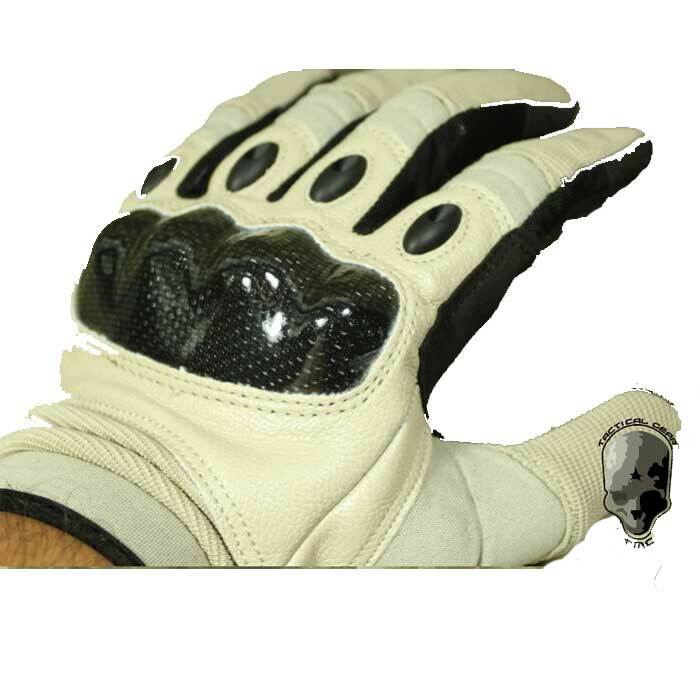 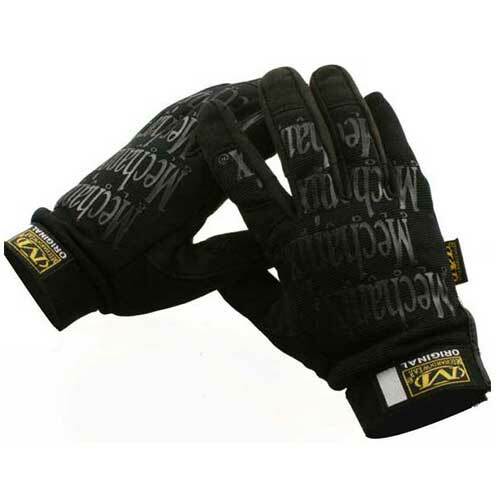 Tactical Gloves can also offer extra grip to the user when needed on or off the field. 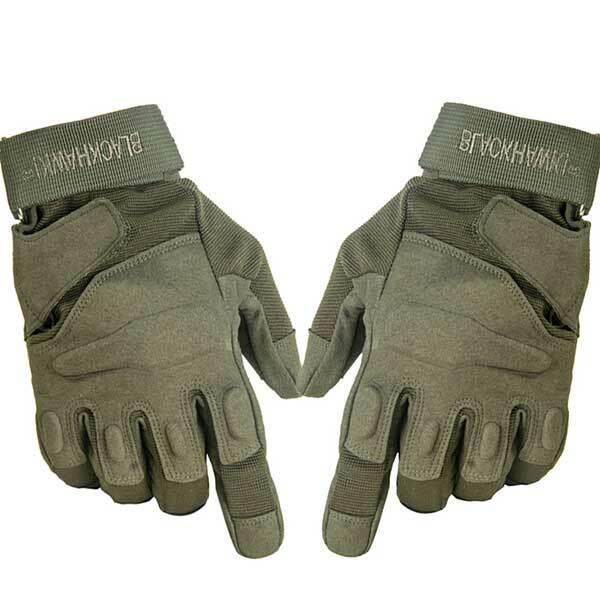 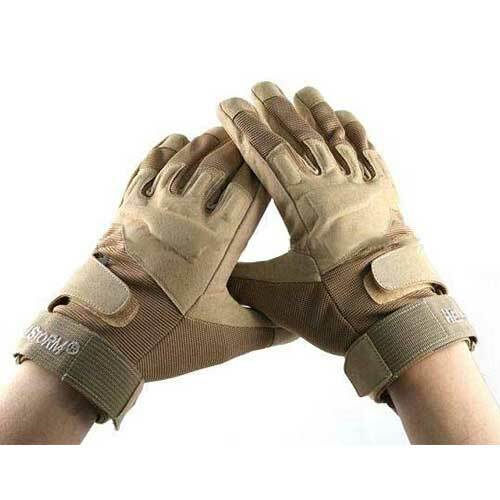 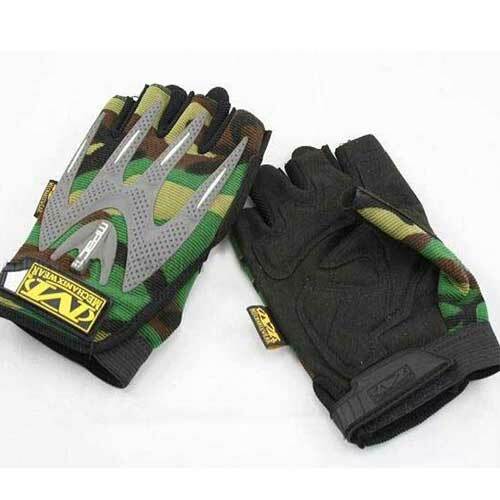 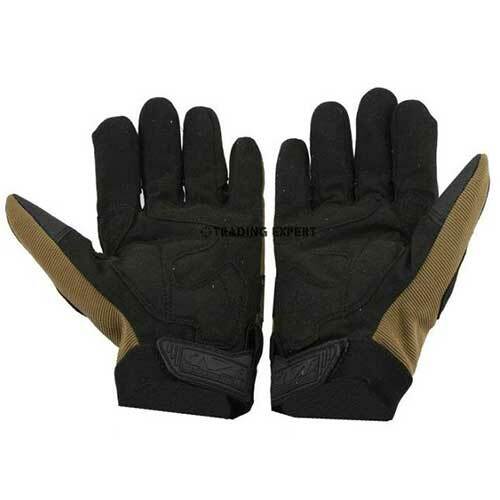 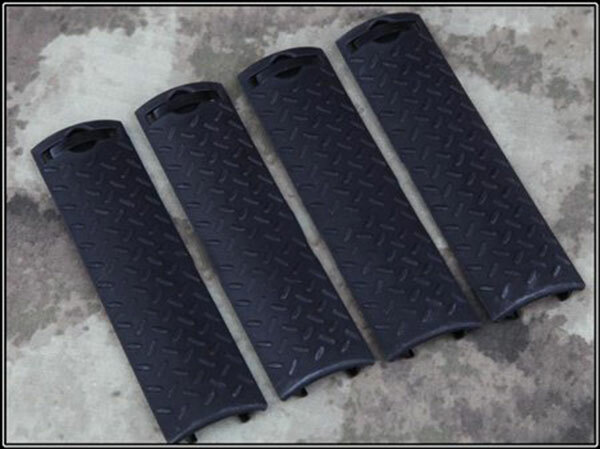 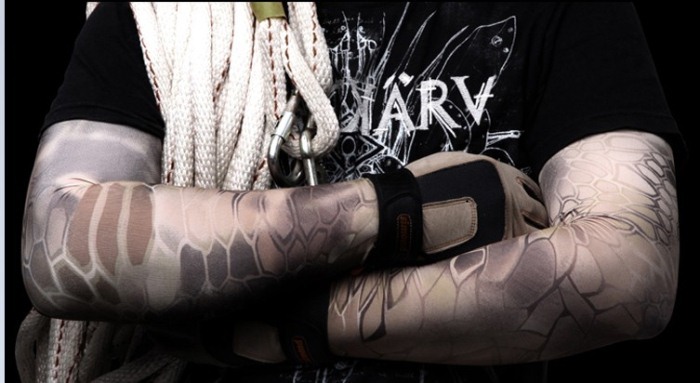 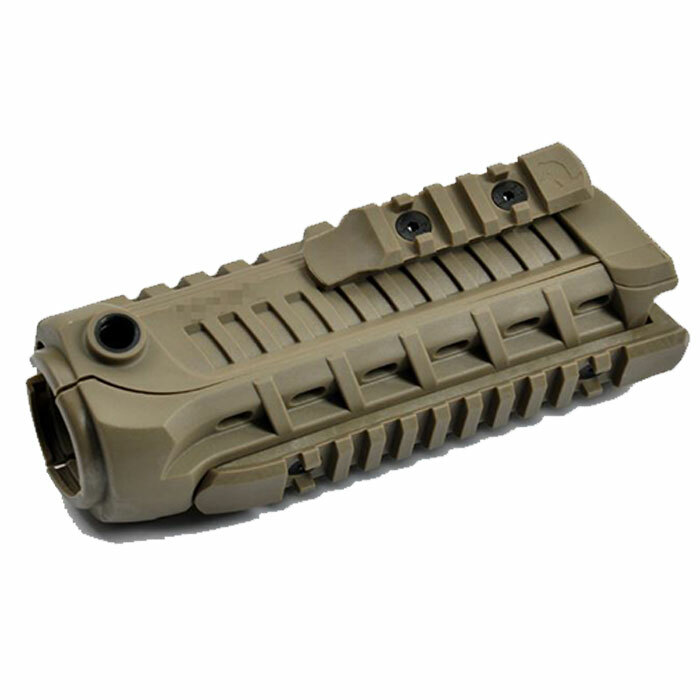 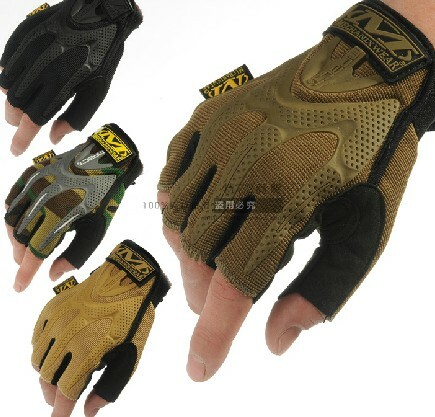 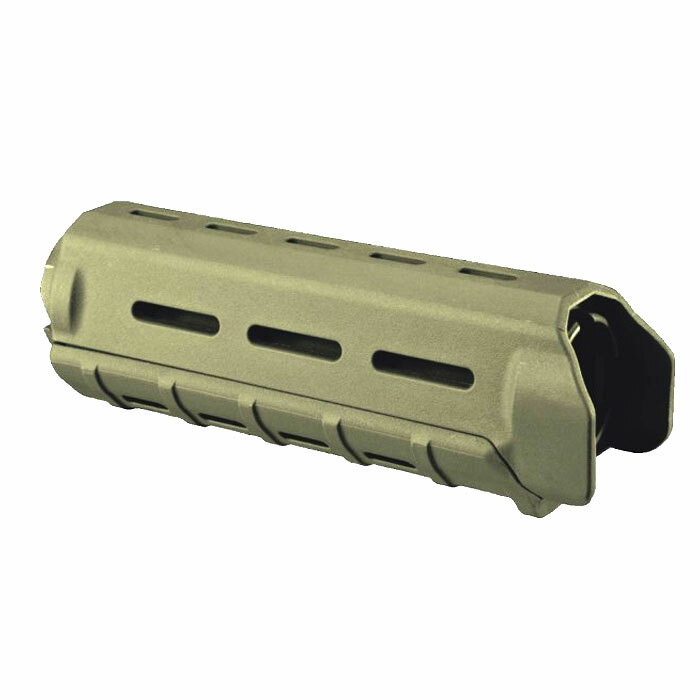 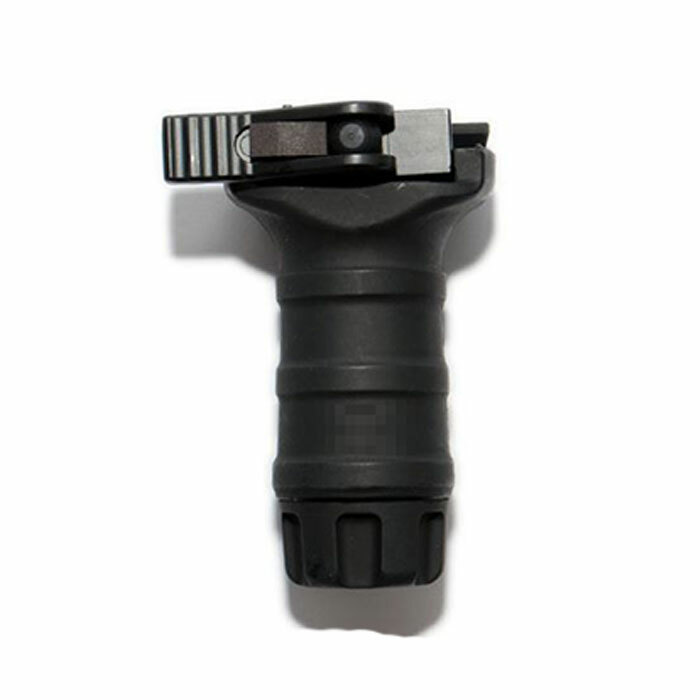 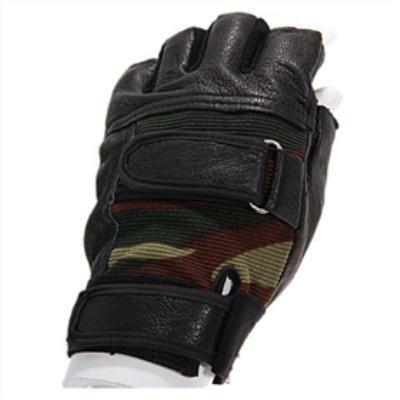 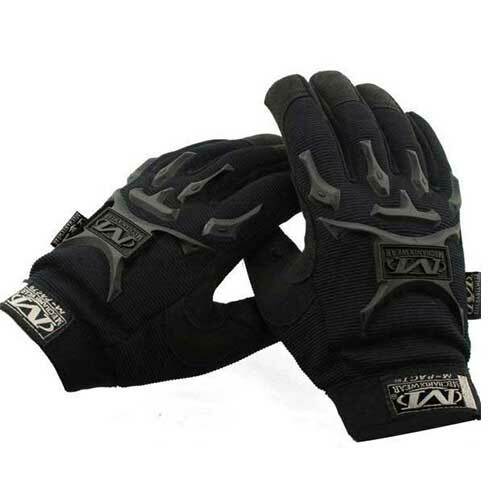 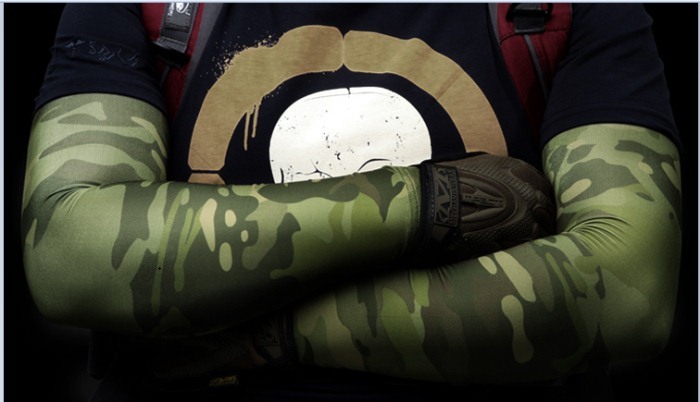 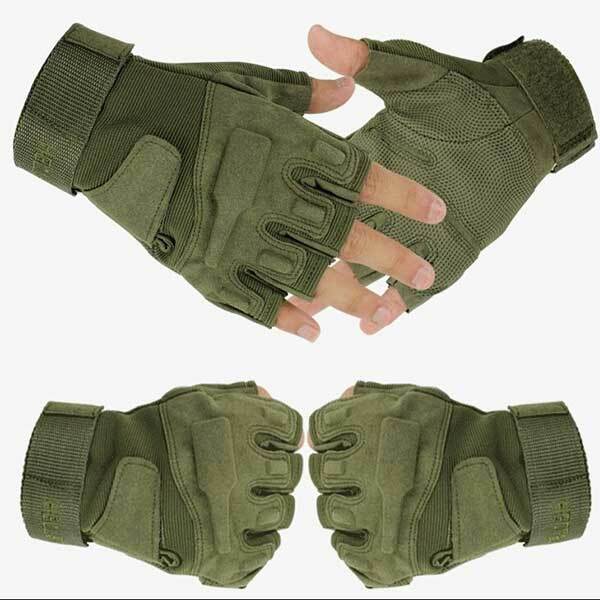 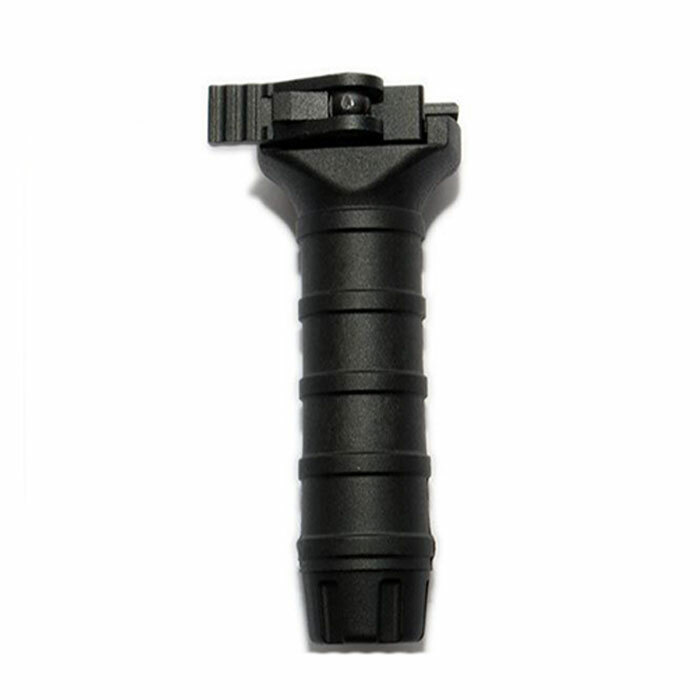 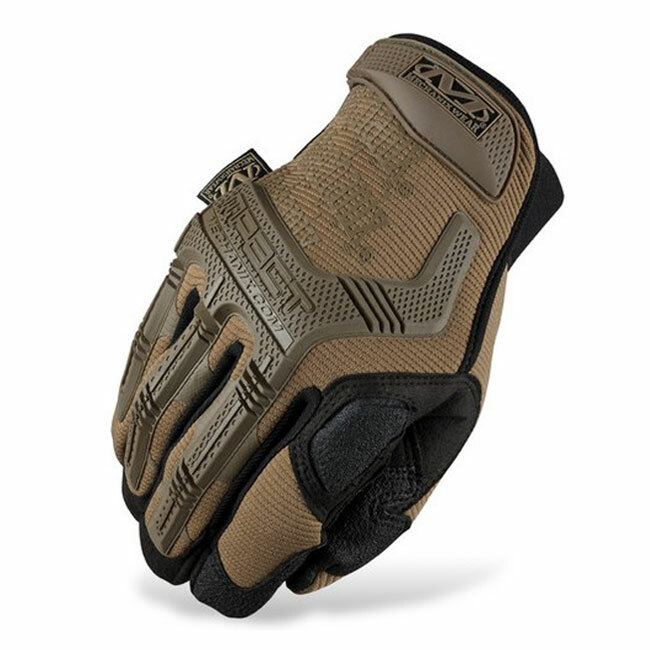 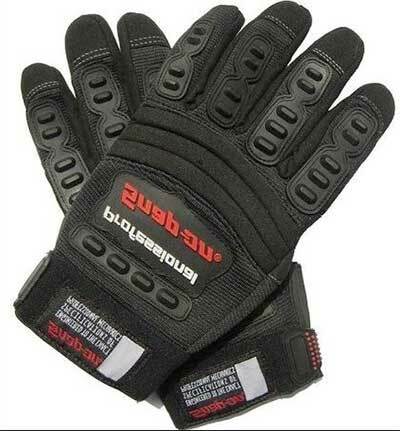 HiAirsoft carries a wide selection of affordable and premium quality tactical gloves.